On both services, a layer with the geographic transport routes (not their equivalent schematic diagrams) overlays the city maps. I like to share these types of blog to my friends who like to read the blogs for gaining good thoughts and informations. You can hire this munnar call taxi for any tours and travels program of your family. They are providing secured and comfortable cabs. 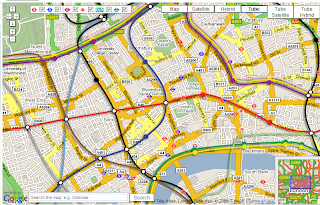 Thank you very much for the shared maps of London. Those are very helpful. Best Resume-Review service is for you in return just in case you want some help with your resume. Review is a final step on the way to getting a paper done.